I’ve had weight problems ever since I can remember. I wasn’t able to be in sports because I’d be to tired and worn out. I couldn’t wear the cute clothes all the girls were wearing. I was depressed all the time because of the way I looked so I’d hide my self in baggy clothes all of the time. January 1st 2015 was the day. My husband and I were watching my 600lb life. The first time I ever watched the show and it had me in tears. Tears because I knew if I didn’t make some type of change I could eventually end up that heavy. The fear that I could honestly eat myself to death. Just realizing that if I didn’t make a change now I would have to have my husband take care of me in a few years. Well I started out by cutting pop out completely. 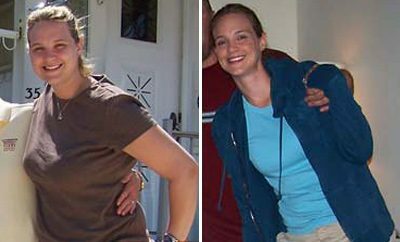 then I started to slowly change my eating habits (nothing compared to how I eat now though). I went and got a gym membership and started going a couple times a week. I started to see results within the first month or so. Nothing drastic but noticing that my pants were getting a little loose. 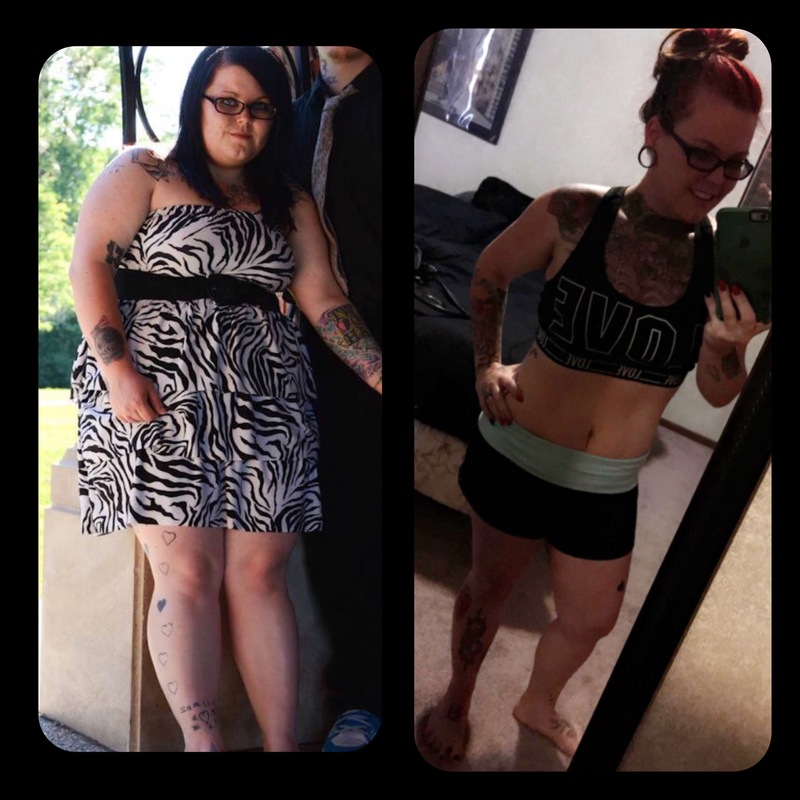 I think the biggest challenge for me was accepting that I had to make this lifestyle change and stick to it. Also becoming pregnant (5 months then miscarried) during this journey and gaining back 30lbs because I figured oh well it’s for the baby I can eat whatever. Yes plenty of times when I wasn’t seeing the results I wanted. I would make a collage of my before pictures and the current picture at that time and just stare at it to remind myself how far I had come. I would remind myself of the dreams I wanted to go for and in that moment I would get excited and push harder the next time. Yes I was stuck at a specific weight for over a month. I changed up my eating habits and upped my routine at the gym and then I started to see results again. Well now I have a protein shake every morning, I eat mostly chicken and tuna. Lots of veggies and some fruits (obviously because of the sugar in some) snacks vary each day. Now when I was heavier I’d eat anything x10. I’d eat anything from 2 bowls of cereal to 2 helpings of Alfredo. I’m a lot more active now and can keep up with my routines. When I was heavier I never wanted to do anything. On my days off from work I’d just sit and watch tv all day. You have to have the “want” to change. It’s not something that can be forced. Your not alone in this. 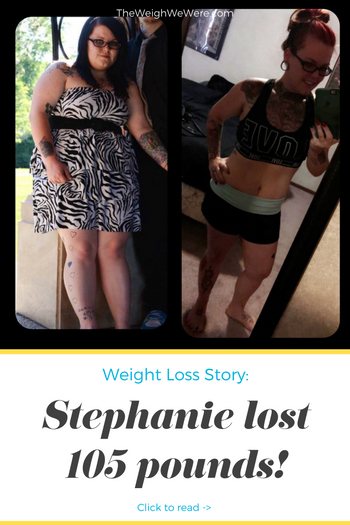 Way to go Stephanie, you look amazing!!! That show breaks my heart and yes, it really does inspire people to never ever get to that point. Good for you, Stephanie! You look fantastic! 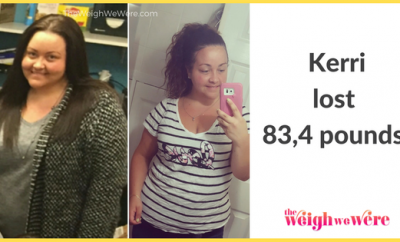 Watching her weight skyrocket Lindsey decided it was time for a fresh start.